Find competitive quotes on outdoor advertising in Lawrence! 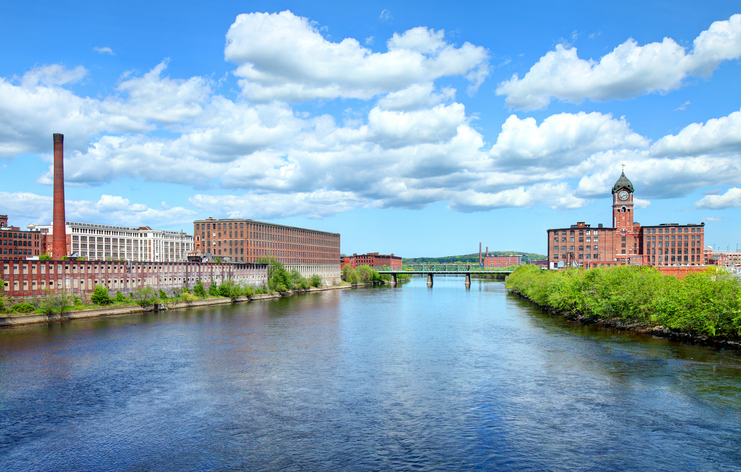 Located on the Merrimack River, Lawrence boasts an array of top-tier outdoor advertising spaces. Founded in 1655, the city boasts Plaza 114 and Stadium Plaza as pedestrian traffic hubs, perfect for your upcoming campaign. Whether you’re looking to make an impact near Imagine That or the restaurant-dotted Route 28, known as Broadway, you’re to find a great set of transit, street furniture, and billboard advertising options. Click one of the ad formats below to learn more. Or, get started by browsing BillboardsIn’s comprehensive database of out-of-home advertising options to get started.